We have a new code prepared by the Interlibrary Loan Committee, Reference and User Services Association (RUSA), 1994, revised 2001. Revised by the Codes, Guidelines, and Technical Standards Committee, Sharing and Transforming Access to Resources Section (STARS) 2008 and 2015. Approved by RUSA Board January 11, 2016. Please take time and look this important document over. WorldCat Discovery and FirstSearch will continue to operate in parallel as OCLC develops a new version of FirstSearch and continues to add features to WorldCat Discovery. Access to the current version of FirstSearch will continue into 2017 while this development occurs. 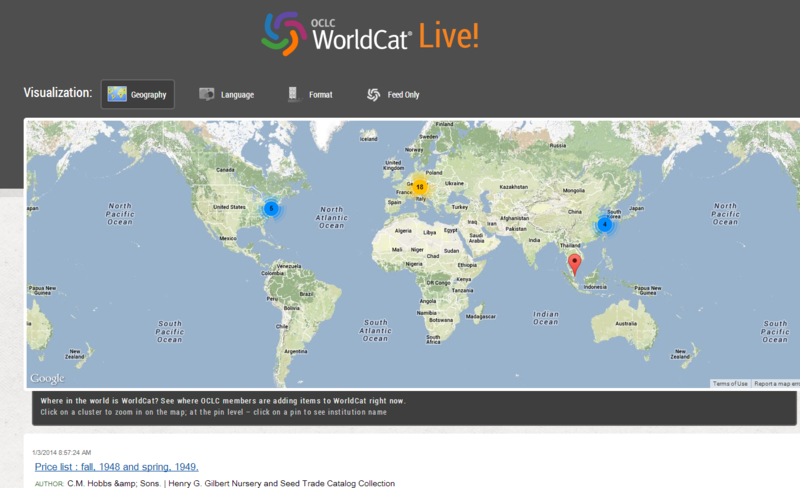 WorldCat Local and WorldShare Management Services subscribers have access to WorldCat Discovery and all optional features. Due to the construction at the capitol, our law branch has moved to the 18th and Walnut location. Please welcome Christine, and Doug who will answer your legal reference questions. Almost all the training for ILL is FREE, including online classes with an instructor. Their expert support and training is part of the cost paid for by IMLS. I want to remind everyone to please start lending to in-state libraries and if you can to out-of-state libraries to build a relationship of sharing. 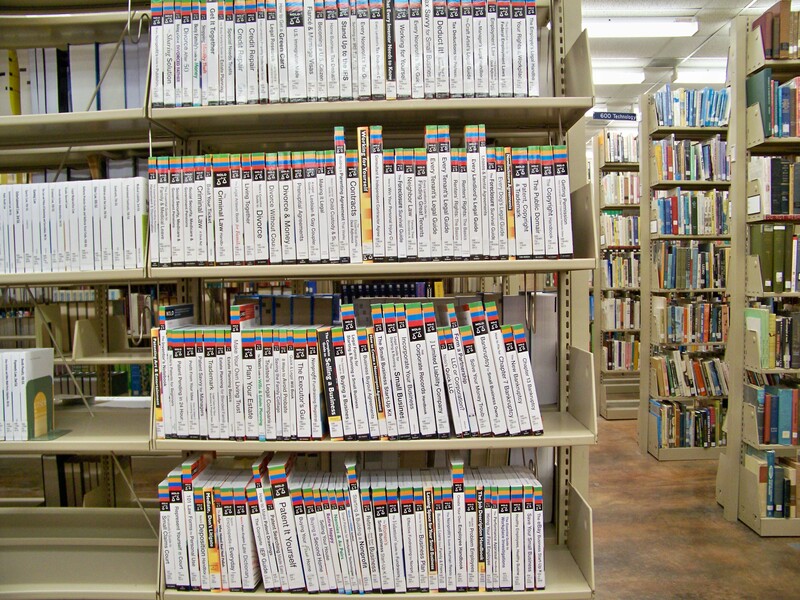 Also please check our catalog, which is built on WorldCat Local discovery at http://catalog.odl.state.ok.us/ We lend DVD and audio books, we should be your first stop when shopping for Interlibrary Loan. We have also added our databases (statewide as well as some local to our holdings in WorldCat. 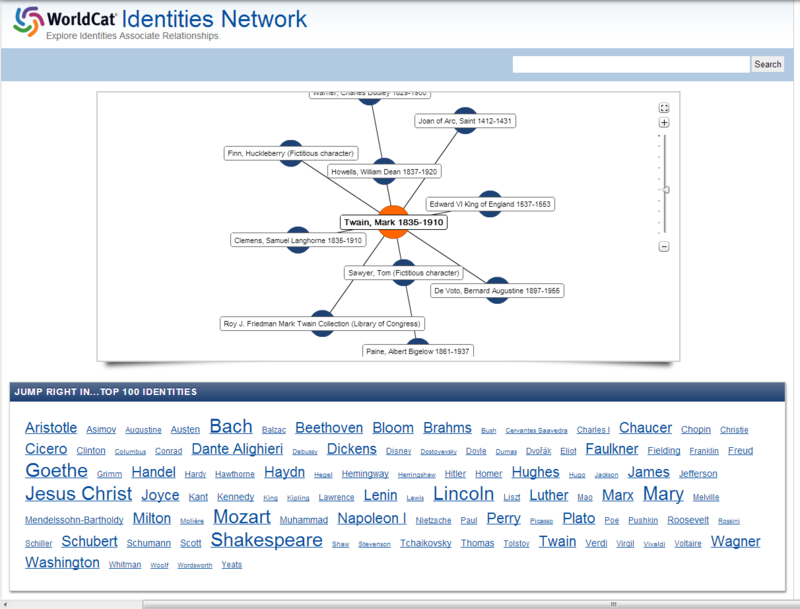 Please check this out as it will look similar to using WorldCat Discovery. Thank you and keep sharing your resources and supplying materials to your patrons. To keep you updated on new features and services in OCLC WorldShare Interlibrary Loan. All WorldCat Resource Sharing users must use WorldShare ILL for all ILL activity on this date. This means initiation of new requests in WorldCat Resource Sharing will not end on April 14 as previously announced. Most OCLC ILL members are now actively using the WorldShare ILL service, and OCLC is monitoring progress of approximately 900 WorldCat Resource Sharing libraries not yet using the new service. REMINDER: ILLiad users do not need to make any changes to your ILL workflow. 15-library lender string saves staff time and increases fill rates. Integration of lender Days to Respond means I no longer need to manually track Enter My Symbol Twice (EMST) libraries. Integrated Article Exchange workflow improves the upload process. Easy-to-see Alerts tell me when a document has been delivered via Article Exchange. 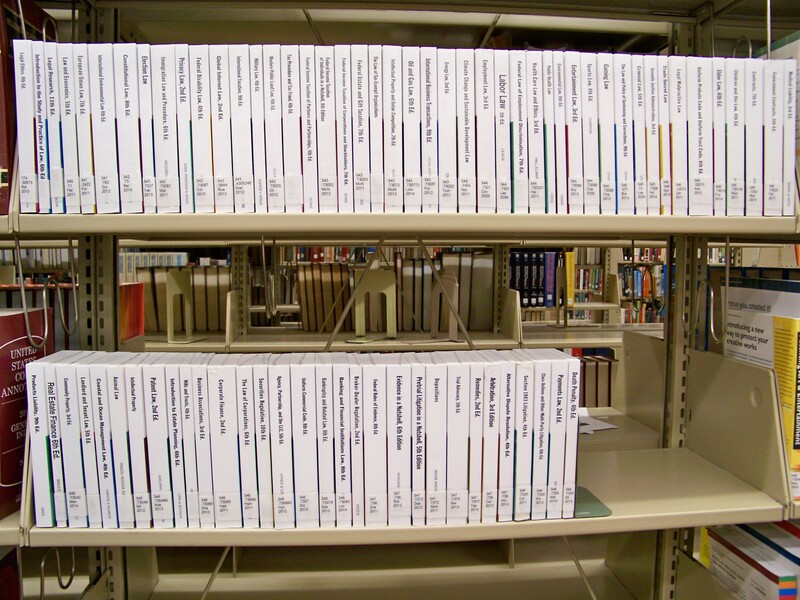 OPAC links for borrowers reduce requests for items available in my library. OPAC links for lenders means locating requested items in my library is faster. Viewing lender charges and use of IFM in holdings displays help me quickly choose the best lenders. Customized book strap lets me print my library’s logo and include a note to the requestor. As a lender, I can save the Local ID field before printing a request so I can retrieve materials quickly from library shelves. Open access links to freely available materials let me deliver no-cost materials to my users quickly. ü Visit http://oc.lc/start for training and documentation resources. ü Contact OCLC Support in your region with specific questions about using the service. Finished with the last book in the series? Love the author but don’t know anything about them? Can’t remember “whats-their-name”? This may help. Click on the picture to use it. See the items as they are added and where in the world it happens. Click on the picture to watch now.